I am about a quarter of the way through my makeover of Barnacle Bay for my legacy family, but I’ve been spending all my play time staring at an empty build world and agonizing over roof lines, so I decided to start a little side legacy for when I’m in the mood to do something simpler with my game. The idea behind the legacy is to explore the content of one expansion pack per generation, starting with the base game. I won’t be uninstalling the others, but I’ll try to ignore them as much as possible. There’s no story to follow as such, but perhaps you’ll discover some tricks or features you didn’t know about before. Please feel free to chip in in the comments section with your own favourite aspects of the EP in focus or ideas of things for me to try! Generation One takes place in Sunset Valley, and begins in this starter home I’ve built my sims. I’m using 477 Sunnyside Blvd. 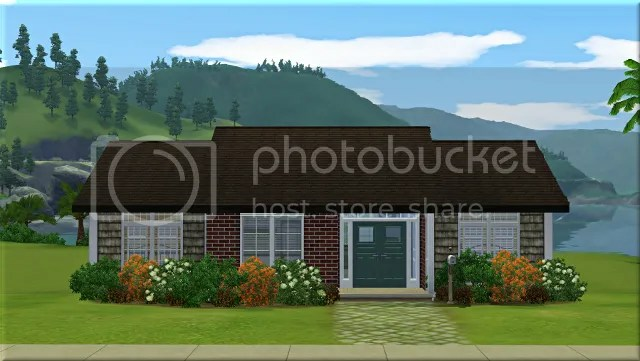 because it’s one of the more affordable and conveniently situated beautiful vista lots, giving a constant +25 moodlet. I’ve never particularly cared for this world, although since I haven’t played it in such a long time I’m sure it will be interesting to revisit. 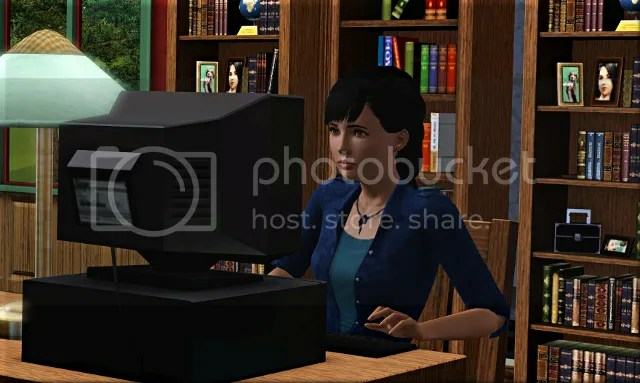 I’ve removed (actually, annihilated with Master Controller) the Goth, Bachelor, and Crumplebottom families because in my game they live in Monte Vista, but I’m excited to re-familiarize myself with some of the other classic pre-mades. 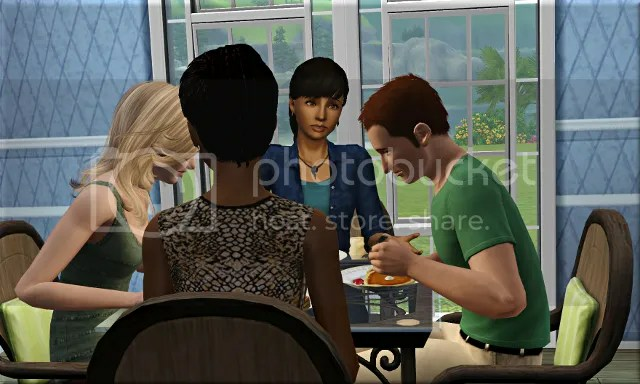 These are my own sims, my three founders, Elisa Borges, Kristjana Finnursdottir, and Shirin Mitra. They’ll be working in my three favourite base game careers, politics, science, and culinary. Elisa’s traits are party animal, neat, charismatic, schmoozer, and good. Her favourites are latin music, stu surprise, orange. She’ll be working in the politics career track. Kristjana’s traits are loves the outdoors, handy, genius, angler, and green thumb. Her favourites are indie music, fish and chips, and green. She’ll be working in the science career track. 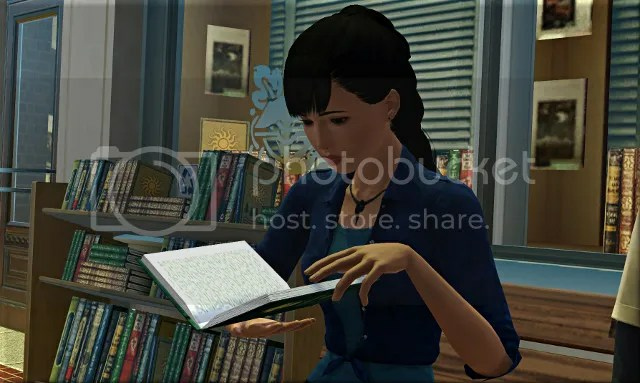 Shirin’s traits are natural cook, bookworm, family-orientated, hopeless romantic, and ambitious. Her favourites are pop music, spaghetti, and blue. She’ll be working in the culinary career track and writing books on the side. After signing Elisa, Kristjana, and Shirin up for their respective careers, I took them all to the gym to get them each point in the charisma and athletic skills. 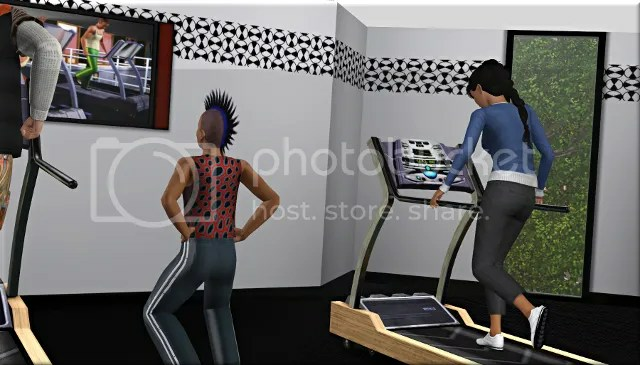 After that, the charisma skill will basically take care of itself through socializing with other sims, and the the girls will be able to jog home from work, keeping them fit and healthy, and giving them a fun boost after a stressful day. Shirin bought and read a cookery book and Kristjana went fishing. Elisa went to the park to make some friends. Here she is with Marty Keaton. Kristjana and Elisa rolled some unconventional career outfits. Shirin had work a little later than her housemates, so I sent her to the library to start her first book. I made a mental note to have Kristjana fix it on her way home from work. For the time being, all the other computers were occupied, so I had Shirin meet some new people. She was just trying to figure out the last couple of Christopher Steel‘s traits, when a heavily pregnant Monika Morris went into labour! Shirin helped her to the hospital, stayed with her for the birth, and ended up with the ‘It’s a Boy’ moodlet. Elisa got a career opportunity to take Connor Frio out for a meal. I opted for outdoor dining at the bistro. Unfortunately he ran away half way through his meal, and the opportunity wasn’t registered as completed. I think it’s his loner trait that makes him have a bad time and leave. I had until the following Thursday to complete the opportunity, so I was confident I’d get it right by then. The weekend arrived. Kristjana had some skill building to do for work, but Shirin and Elisa had no plans. 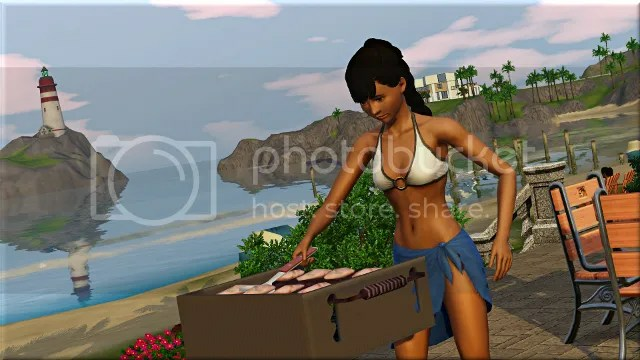 Surprised by the lack of base game-friendly community activities available in Sunset Valley, I eventually settled for a trip to the beach, where Shirin cooked some fish and chips. At the beach, Shirin ran into her pregnant boss, Molly French. 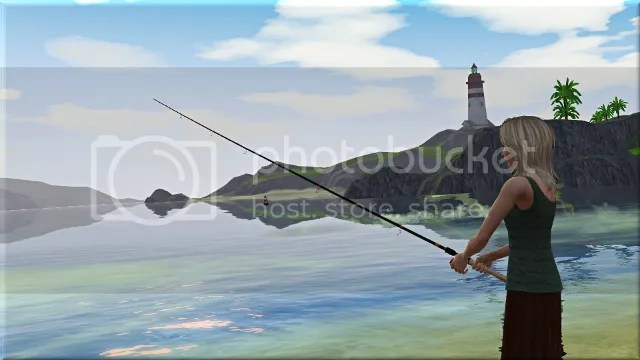 Meanwhile, Kristjana continued to work on her gardening and fishing skills. I eventually want to her to grow her own fruit and vegetables, so I sent her to Crystal Springs, where she was able to harvest some apples, grapes, garlic, and watermelon. 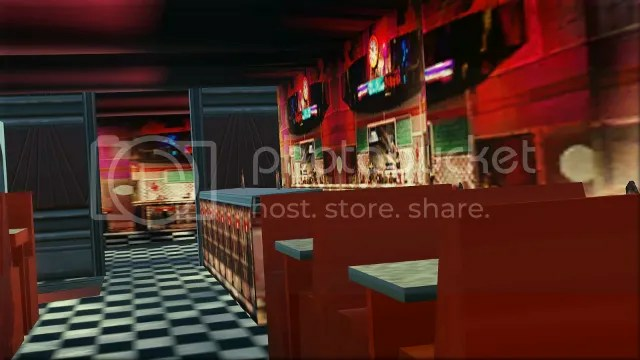 That evening Elisa attempted to take Connor out again, this time to the diner. Once more, things didn’t go to plan. Connor told me, ‘Words simply cannot describe the displeasure I feel in your presence’, and pulled this face! The opportunity didn’t complete. Maybe Elisa shouldn’t have taken him to this eye-melting cardboard hell hole. After feeling Molly’s tummy, Mirin had babies on her mind, so I screened her friends list for potential romantic interests, and invited fellow natural cook Christopher over for Sunday brunch. She made pancakes, his favourite food. Christopher seemed to appreciate the pancakes, but was much more interested in flirting with Kristjana. They only share the angler trait, so we’ll see how it goes. Time for another attempt at completing Elisa’s work opportunity. I got another speedy exit and this face. Poor guy. I felt so bad about showing him such a terrible time that I just cancelled the opportunity. Fortunately Elisa is coasting through the levels of the politics career with no trouble. In fact, it was about time for her to throw her first fundraiser. This is why I love this career track: it’s essentially all just about throwing parties. 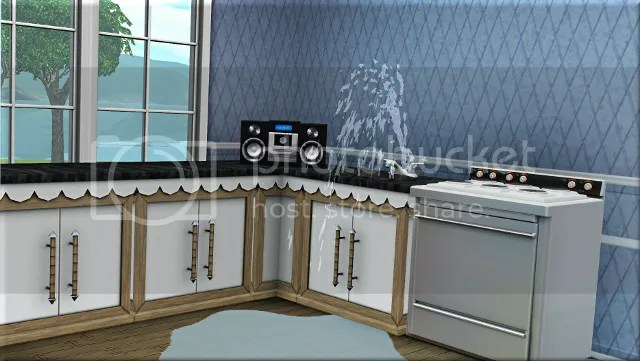 The legacy house is still very small, so I restrained myself and only invited ten sims, but, thanks to some music, Shirin’s cooking, the beautiful vista bonus, and the Landgraab’s deep pockets, the guests all made sizable donations to Elisa’s campaign. During the party, Kristjana and Christopher crept away for some time alone. They are definitely cute together. Never mind. Fixing it brought Kristjana’s handiness up high enough to make some upgrades in the kitchen. Hope you continue to have fun with this side legacy and I look forward to reading more! Thank you! Lol, yes, Hank Goddard is so sleazy. I tried to fix his face a bit so maybe now at least he’s a slightly more realistic-looking creep…but still a creep! I’m so glad you enjoyed it! I wasn’t sure if people would be interested. Eight sims is certainly a lot to juggle! I had 14 in my main legacy family once, but they were all already established in their careers and buffed up with LTRs, so it wasn’t too bad. I hope you continue to enjoy your game! 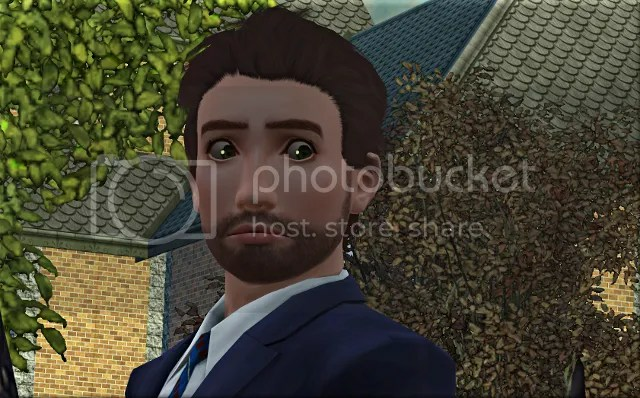 I have been a persistent lurker on your sims3 threads and also here, apologies that I’ve never left a comment before! I love how you clearly love to play the beautiful creations you make, your gorgeous sims and stunning builds. 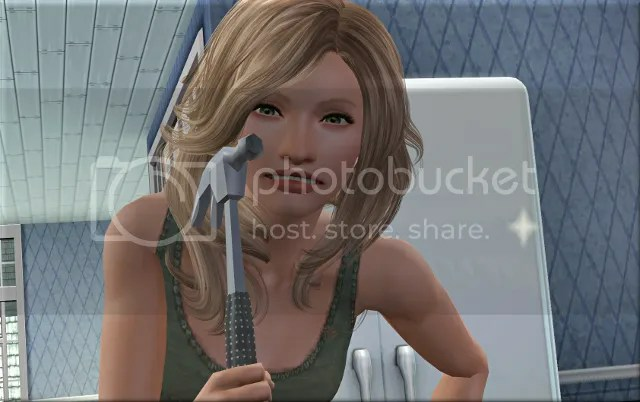 Absolutely nothing against those who are just builders, but I first and foremost love to play the game, and your creativity with CAS and the beautiful homes you build have really inspired me to pay more attention to that side of things when I play. Hello! Thanks so much for this lovely comment 🙂 I am definitely primarily a builder, but I enjoy creating homes for specific sims, particularly when I’m emotionally invested in them. It stops me just building my own dream home over and over again, which would get boring pretty fast! It means so much to hear I have inspired you to create more in your own game. I wish you success and enjoyment with that! I have that issue as well GC, building for myself if I don’t have a sim in mind when building. I’m glad you’re taking time out from building to play as well. 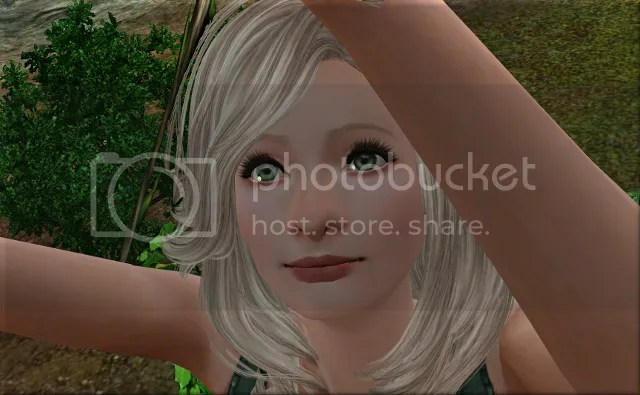 I am enjoying reading your story and love the photos with it, you make such good looking and interesting sims, I don’t know how you think up their names but they’re brilliant. 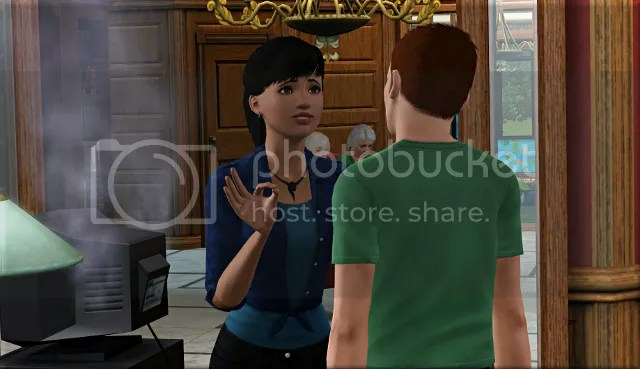 I once got bitten by bad cc downloading a sim from the exchange and till your sims I have never downloaded a sim since, besides I like making my own sims. 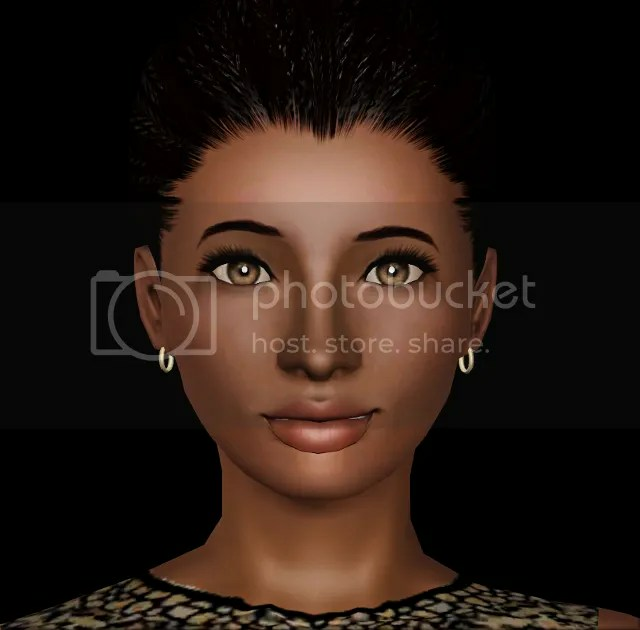 I couldn’t resist downloading several of your families they are so much fun, and I just love the backstories that go with them, it makes them so personal. I’m glad you are enjoying the pictures! It is so very nice to know you like my sims so much 🙂 Sorry to hear you had a bad experience with CC on the exchange in the past. It’s really awful for that. Do you know how to use custard? I check all my creations with it before uploading them, but not everyone else does the same. 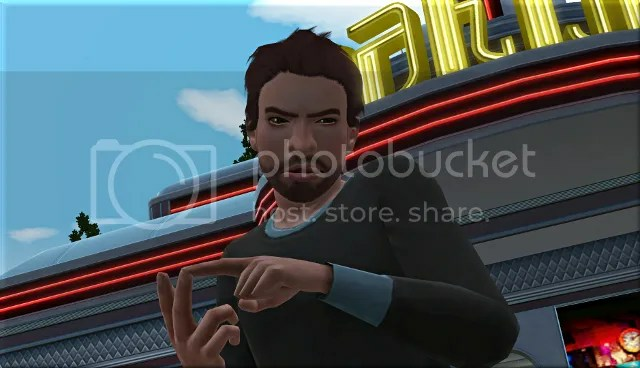 Still, since you make your own sims you probably don’t even want to download others’ work that often, so I’m especially flattered you make an exception for mine. Do you share your sims ever? In your studio I can only see those two lovely builds you made for my contest. Yes I now use custard all the time after the bad cc incident. 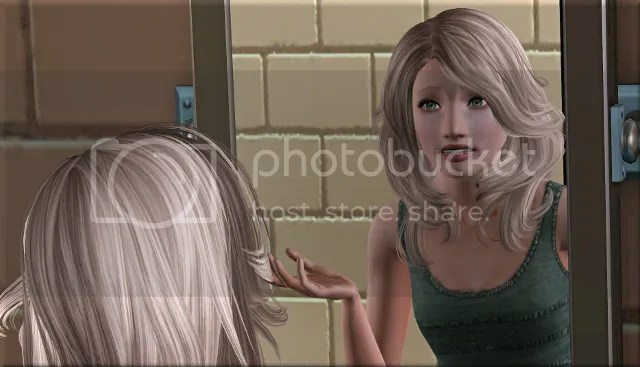 No I have never uploaded a sim, I have a tendency to always make my sims nice so they’re not nearly as interesting as yours, you have such a wonderful imagination. It shows in your builds too, they are all themed along the same lines but each one is totally unique. Thank you, Gypsy, that’s really kind of you. Love the idea of a legacy challenge with a generation highlighting each EP. I’m sure it must be tough starting with just base game. We’re all so spoiled now. I’ve only been playing for a couple of years, so there are a lot of things I haven’t explored in each EP and some I haven’t played with yet at all. I’m sure I’m going to learn a ton of new things! Haha, yes it’s quite tough! When the kids start growing up, I’ll be itching to send them to university, I just know it. I really enjoyed your story telling. looking forward to more.